From 2 to 5 April, the third qualifying championship of MEPhI according to WorldSkills standards has been held in MEPhI. The winners of the qualifying championship are included in the University team to participate in the WorldSkills interuniversity stage. 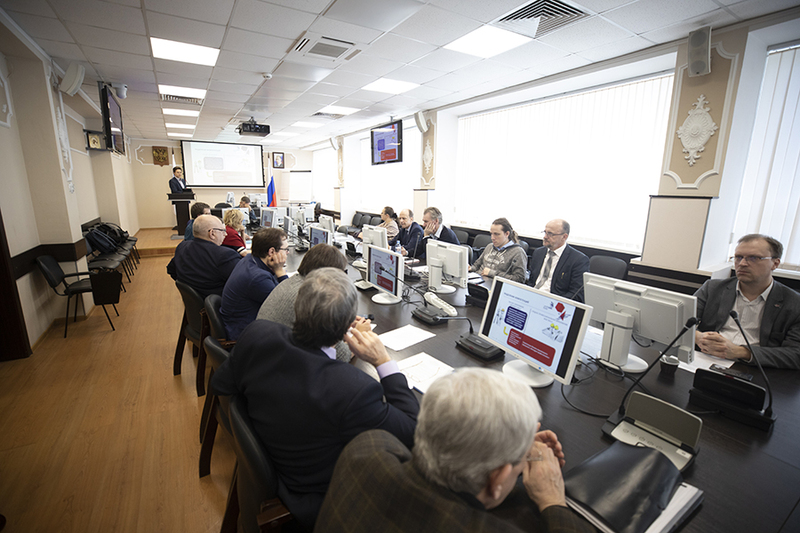 On the first day of the championship, a round table was held in MEPhI, where participants discussed the development of competencies of the University line of WorldSkills Championships. A.I. Kryukov, Deputy technical Director for the national team of the Young Professionals Union WorldSkills Russia, spoke about the difference between the basic and University competencies that require the participant not only to solve the problem, but also to set the task independently. Director of the Center for the development of working and engineering competencies at the ANO "Rosatom Corporate Academy " A.D. Ponomarenko noted that the championship was constantly expanding blocks of competencies, paying attention to new emerging areas, especially in engineering and digital spheres. Specialists in these areas will be in great demand at the market in the coming years, and participation in such competitions will be an important factor for the professional development of participants and their mentors. This year, MEPhI held the competition in 18 competencies. Among them there are laser technologies, reverse engineering, prototyping, CAD engineering design, control of unmanned aerial vehicles, design of neural interfaces and other areas. The competition was attended by 130 students and 133 experts who evaluated their work. On the last day of the championship the winners and prize-winners were awarded. Among them were not only participants of the Moscow site, but also students from MEPhI branches. 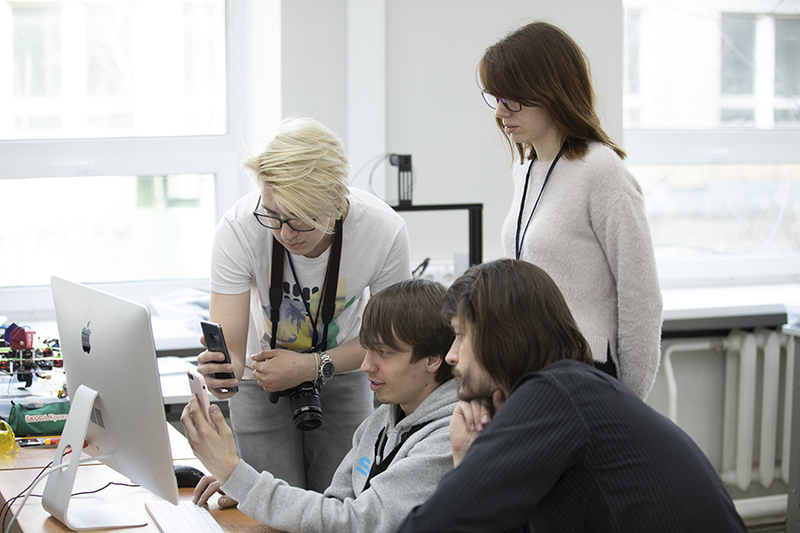 The biggest progress among branches in comparison with last year's results was noted at the Trekhgorny Technological Institute which representatives won four gold medals. 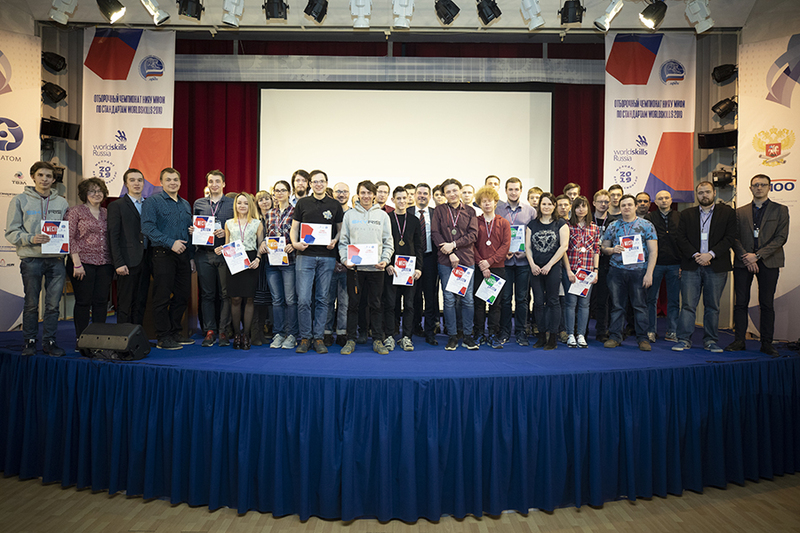 The 4th year student of TTI in the specialty "Design of technological machines and complexes" Victoria Kamalova, the winner of the qualifying championship in the competence "Prototyping", says: "It was difficult. I would like to do everything even better, to learn how to allocate time, to work on timing. In my competence, the first place was given to two people. We went stride for stride with them. Further there will be an additional selection because only one winner of this stage can go to the interuniversity championship". 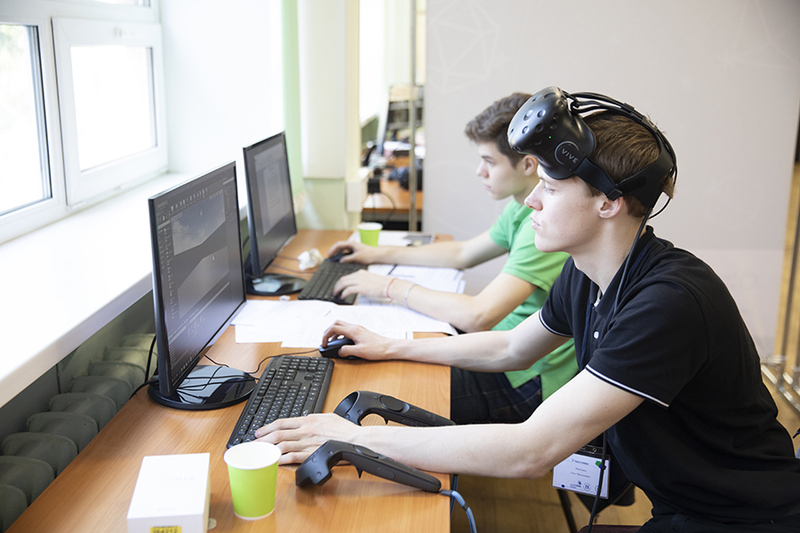 Artem Nevedin, prize-winner in the nomination "Design of neural interfaces" from Obninsk, said that during the competition he managed to gain new skills: "It was difficult to make the EEG, because I had never done this before. It was the first time and pretty unusual. But the rest was already familiar." We wish good luck to the MEPhI team at the upcoming interuniversity stage of the WorldSkills Championship!